2019 RAM 1500 Review | Specs & Features | Gillette WY " "
The 2019 RAM 1500 looks as good as it performs. This vehicle provides ample space and comfort as either a five or six-seater, with heated front seats, and dual-zone climate control. You have a variety of color options to choose from. Whether you prefer something sophisticated like the Diamond Black Crystal Pearl coat, or the vibrant Flame Red, you have over ten different color options when customizing this vehicle. The interior doesn’t disappoint either, offering a sleek black interior, a warm beige color, or a light beige frost. This truck was built with durability in mind, boasting a maximum 12,750 lb towing capacity, but also functions well as a family vehicle, offering a number of technical and luxury features to keep everyone occupied. The vehicle features a standard 5.7-Liter V8 HEMI® engine, and an 8-Speed Automatic Transmission. Whatever adventure you plan on taking, the 2019 RAM 1500 is suitable for a diverse amount of terrain, and has a lasting power that has become synonymous with the RAM name. 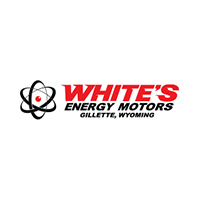 Finding a good deal on an automobile of this caliber can prove to be a challenge, but White’s Energy Motors provides the state’s largest RAM truck inventory,and they spare no expense to ensure the quality of these trucks. White’s offers affordable financing, and applying on their website gives you the ease and accessibility you want when you’re looking to purchase a long-term vehicle. Whether you’re purchasing a truck for you, or you have a whole team to look out for, the 2019 RAM 1500 can give you peace of mind, as far as its safety is concerned. This model features a ParkView backup camera, Parksense front and rear park assist, and Dual Stage driver and passenger seat-mounted side airbags. The engine itself boasts a heavy duty cooling system and a dual exhaust, for times when a long journey may be overwhelming for your standard vehicle. 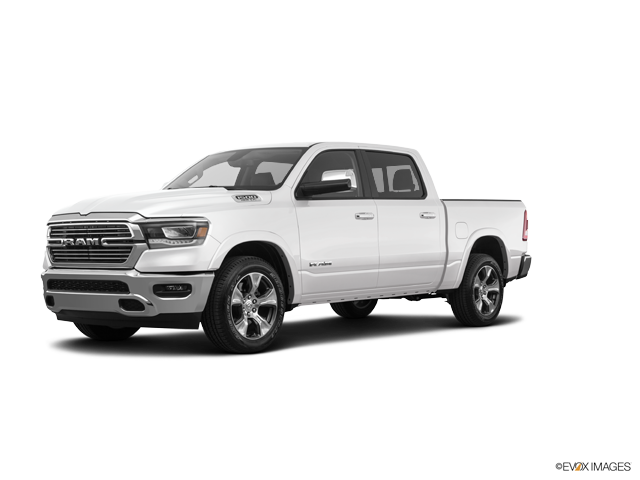 Not only does this RAM guarantee a safe drive, the 2019 RAM 1500 combines a classic RAM design with new-age technical specs, such as Apple Music, Navigation compatibility, and Uconnect Access Mobile Hotspot Internet Access. White’s Energy Motors gives you the option of full customization, in terms of any bells or whistles you may be looking for. The Touchscreen display in the vehicle is compatible with most smartphones, and a Single Disc remote CD player as well. The RAM 1500 is compatible with a number of apps, such as SiriusXM, Apple Carplay, and Android Auto. This is truly a truck that you can feel safe in on a long road trip, with plenty of amenities to pass the time. White’s Energy Motors can provide you with an expansive listing of the technological capabilities present in this vehicle, but we promise you will not be disappointed with any of the features offered. White’s is dedicated to giving their customers the most innovative technology with their purchase by providing the features you love, inside of a car that you can rely on.